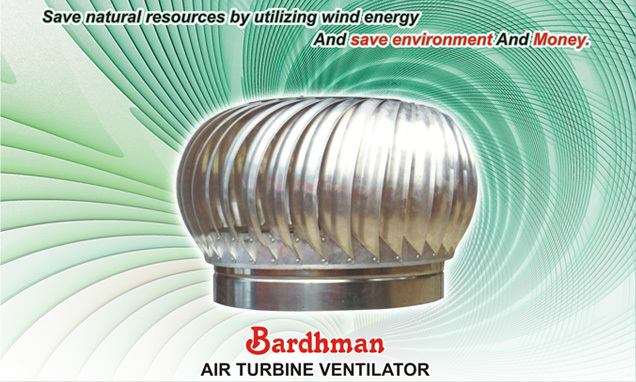 Replaces hot air, humidity, stale air, smoke & gas fumes with fresh ambient air. Improves human comfort level & productivity. Avoids condensation at the bottom of the roof. Remove foul smell and maintain hygienic condition. Increases life of roofing sheets.